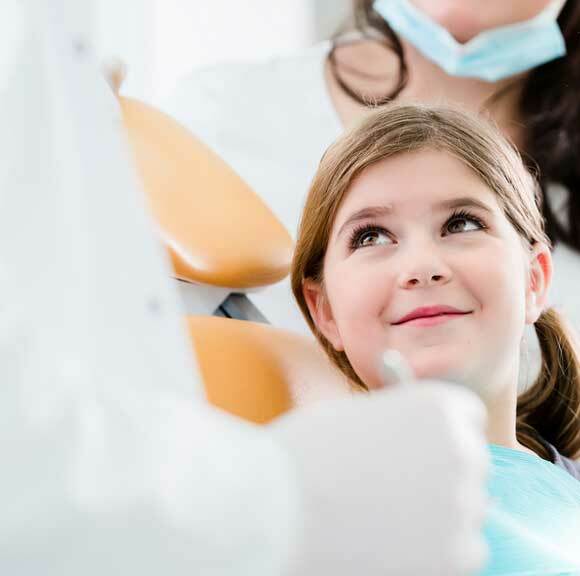 Our practice is a general practice that accepts new patients of all ages for preventive, periodontal (gum health) and comprehensive restorative dentistry to achieve optimal treatment. Comprehensive restorative dentistry includes all types of esthetic dentistry including bridges, crowns, veneers, TMJ therapy, implant restorations, partial and complete dentures and root canals. Advanced oral cancer screening technology is also available. We work closely with other dental specialists as well: orthodontists, periodontists, endodontists and oral surgeons. All treatment options are discussed so we can arrive at the best treatment plan possible. Our mantra has always been: Giving patients the highest quality care and treat them the way we would want to be treated in an honest and caring manner. Dr. Richard M. Cronley, D.D.S.